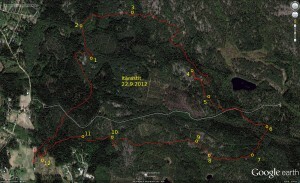 +3min loop when just inside the control-circle at #3. I blame other runners that distracted me. 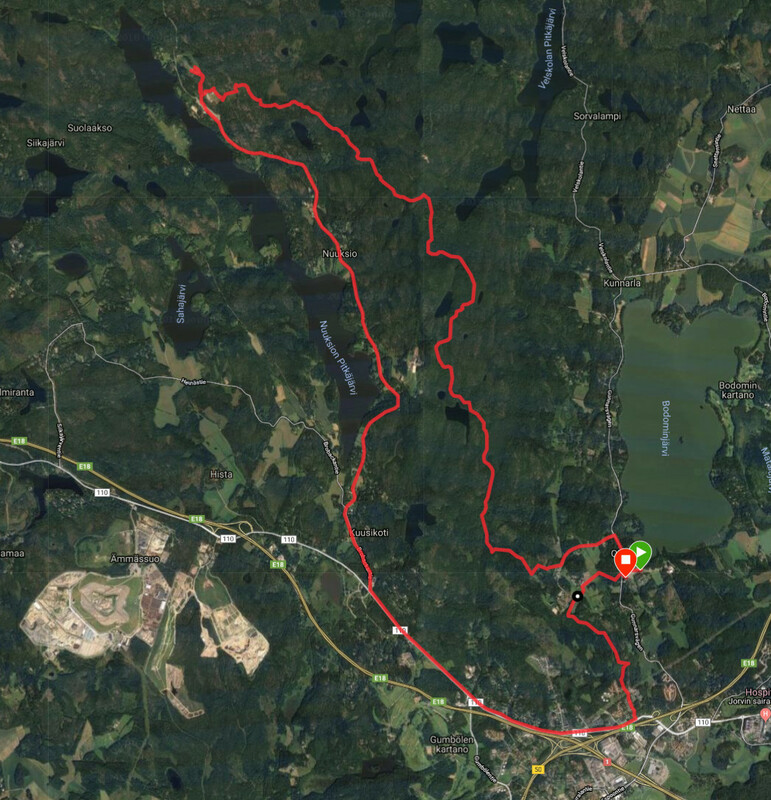 +4min loop east of #5, also from within the control-circle, because I thought I had crossed the swamp west of the control and needed to look for it more to the east. 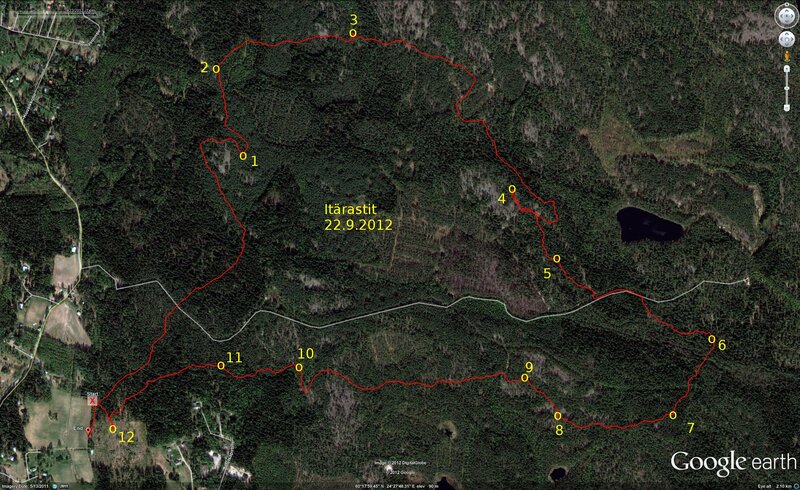 +2min at #7 because after the big swamp it was difficult to know where exactly through the green thick area one approached the control, and I mistook the westerly big stone for the more easterly one directly on the #6-#7 control-line. Down Under, Bill Hutch is also busy building. 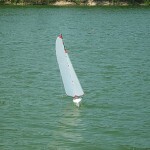 He has first made a wooden plug, then a mould, and finally moulded a glassfiber hull. 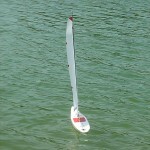 Phanchita Supasirithanawat (www.rcsails.com) from Bangkok Thailand sent me these pictures of a down-scaled Noux design built to the RG65 rules. It's called a Noux65. 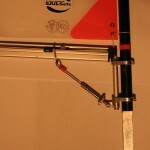 FIN-43, my current Noux-design IOM, is packed and ready for shipping to its new owner next week. 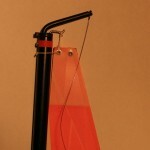 I made a holder for the bulb from tube-clamps, and disassmbled the rigs today. 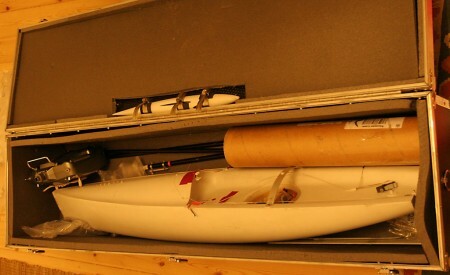 Everything fits nicely into my 110x30x26 cm boat box. 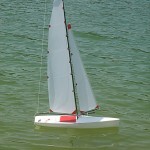 The plan for 2009 is to cnc-mill plugs and make moulds for a variant of Pikanto, Graham Bantock's latest design. It's important to use time and effort on good design and good moulds. 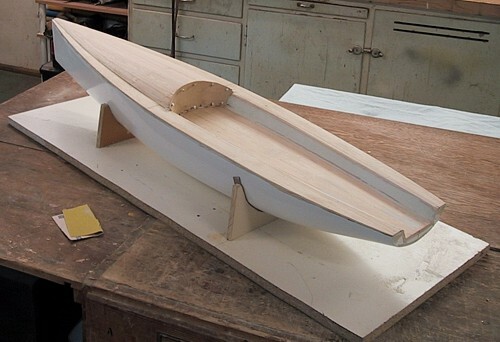 I want the boat and the components to come out of the moulds almost ready to use. Keep it simple stupid. 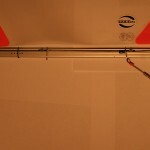 CAD-design time and time on the cnc-mill is cheap, hours spent moulding and hand-building are expensive (for me anyway). More about that later. It also looks like we will be milling a new set of bulb, fin, and rudder moulds in December-January. We're happy to mill moulds for other people too, but most people don't answer the second email where I tell them a fin-mould costs 500 euros (which we think is reasonable). 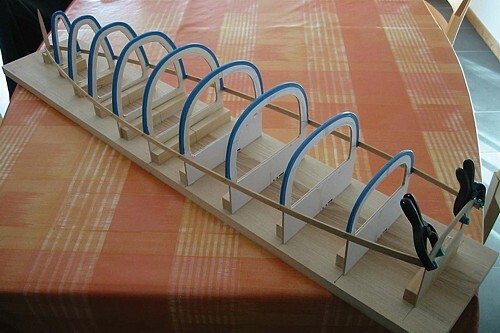 Here's a picture of Per Robert Jentsch's home-built Noux. 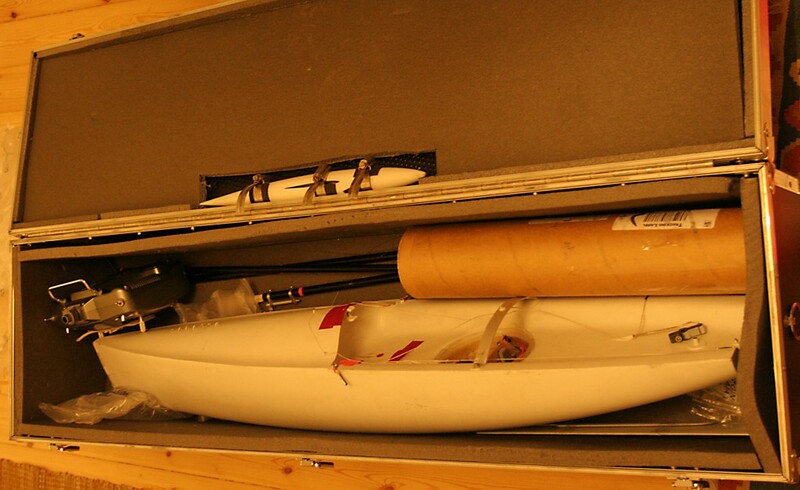 Steinar from Norway sent me some more pictures of his Noux boats. 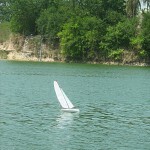 He has completed the first boat (see below), and is now building a second one. 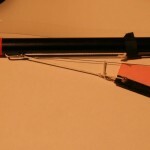 Another view of the spray-painting setup. The bulb is home-made, cast in a plaster mould. 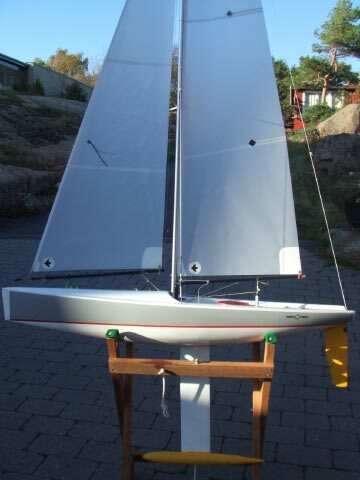 Here is Steinar's first boat, now completed and painted. I posted some building pictures earlier here and here. 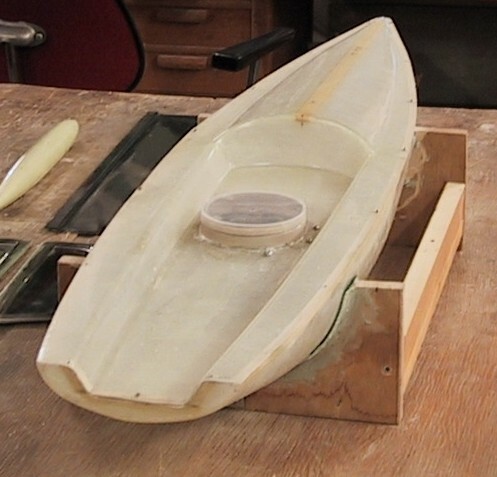 Using this plug Steinar has now made a mould and moulded a few glassfiber Noux hulls. There's no standard deck solution for the Noux yet so Steinar has invented his own, with a central round hatch for access to the electronics. 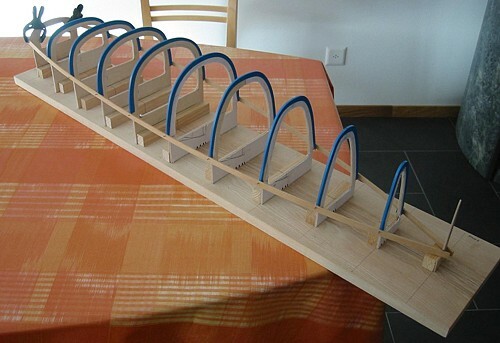 Boris from Switzerland sent me these two pictures of his Noux project which he has just started - thanks !